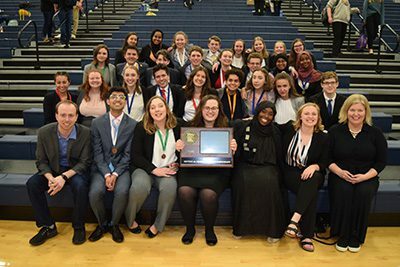 The MSHSL State Tournament takes place on Friday, April 12 at Wayzata High School. The first rounds start at 10:15 AM. Go Panthers!